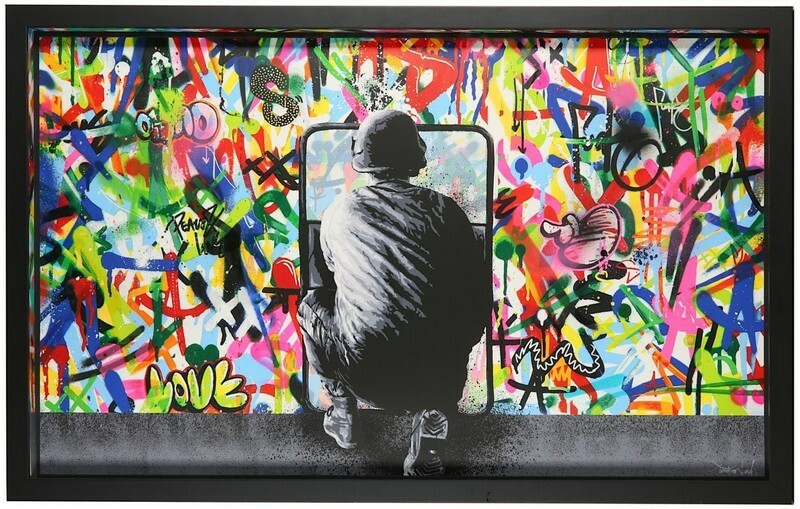 On June 20th, Chiswick Auction will auction off some vibrant pieces of art- post-war and contemporary. With over 300 items for sale, we can assure you there will be a considerable amount of highlights. 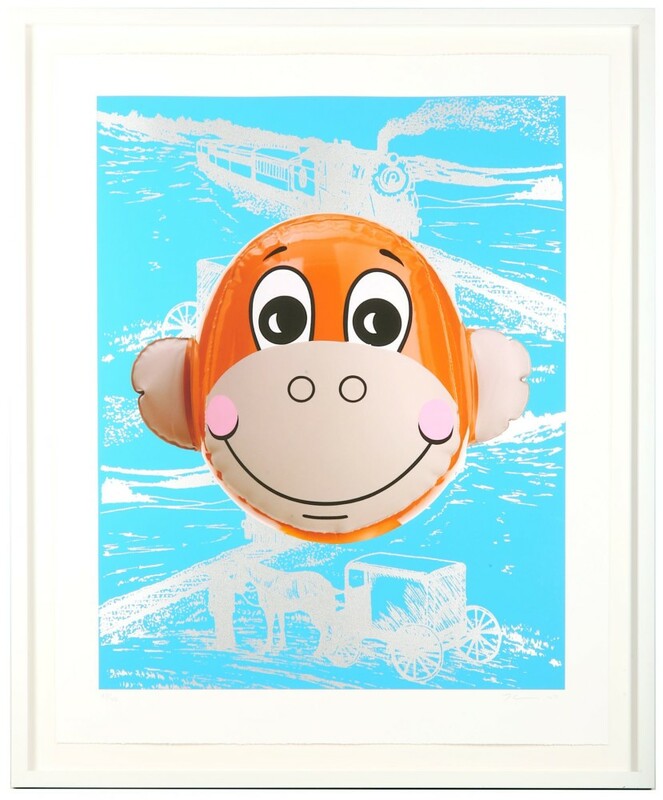 Continuing the legacy of Warhol, Koons has continuously challenged the concept of Pop Art. Furthermore, the groundbreaking work of Marcel Duchamp lives on through Koons’ use of ready-mades - common objects from everyday life used in his work that project an entirely different meaning. More on Jeff Koons here! 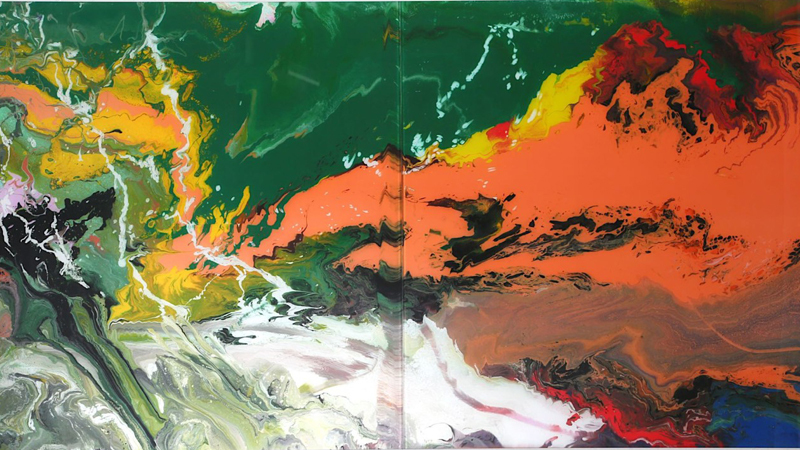 Another highlight in Chiswick’s collection is Flow (P15) by Gerhard Richter. The concept of chance as well as the balance between realism and abstraction are recurring themes in Richter’s art. Throughout his career, he has worked closely with artistic movements of the 20th century such as Abstract Expressionism, Pop Art, Minimalism and Conceptualism, but without fully embracing them. He uses individual components of each movement but remains sceptical to these grand artistic credos. The cityscape, the architecture and the people are all important influences in Whatson’s work. His art fills the grey, monochrome walls, allowing them to burst with bright explosions of color. 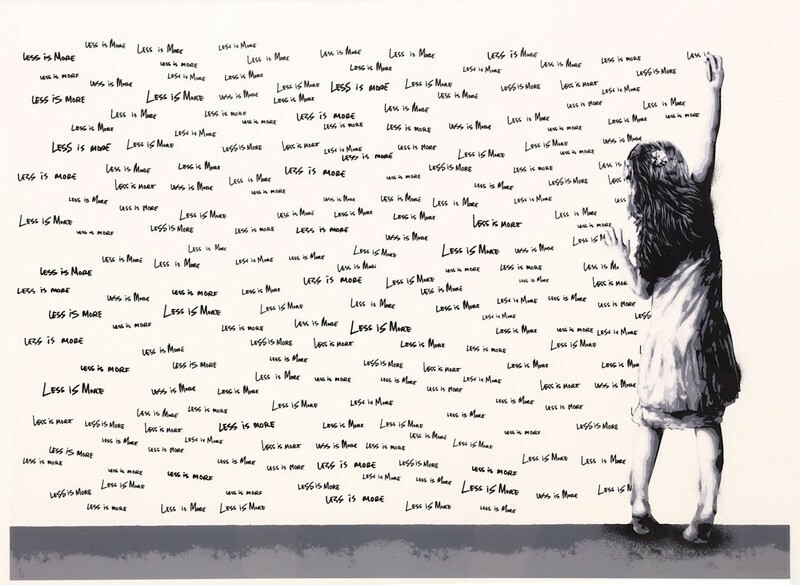 Despite having developed and refined his work over the years, the street artist still refers to his art as graffiti. However, he is as productive on paper and canvas as he is on the concrete walls of the city. 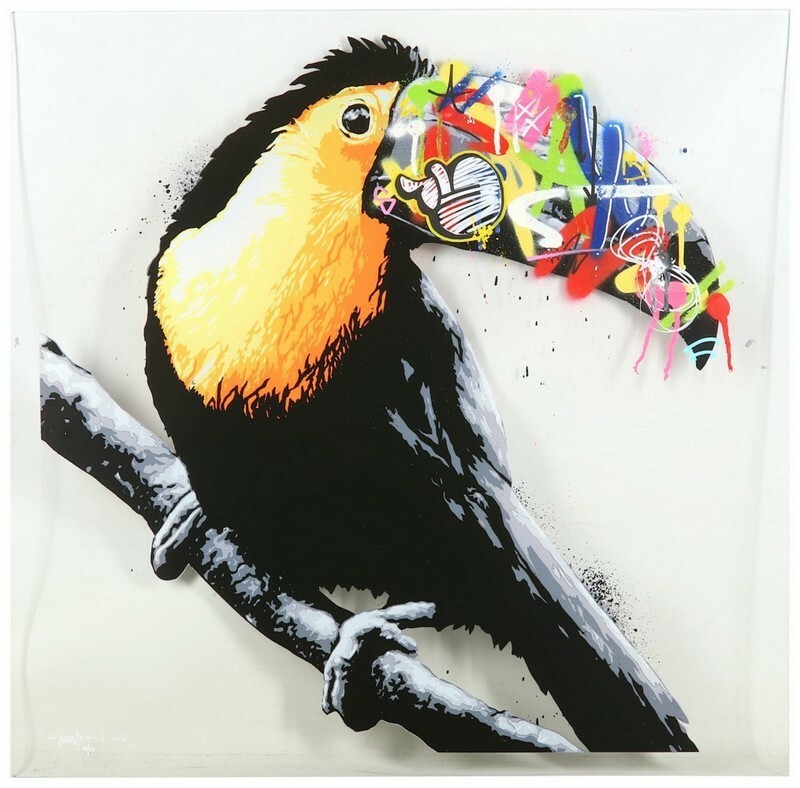 Martin Whatson, Toucan. Silkscreen, 2015. Image: Chiswick. 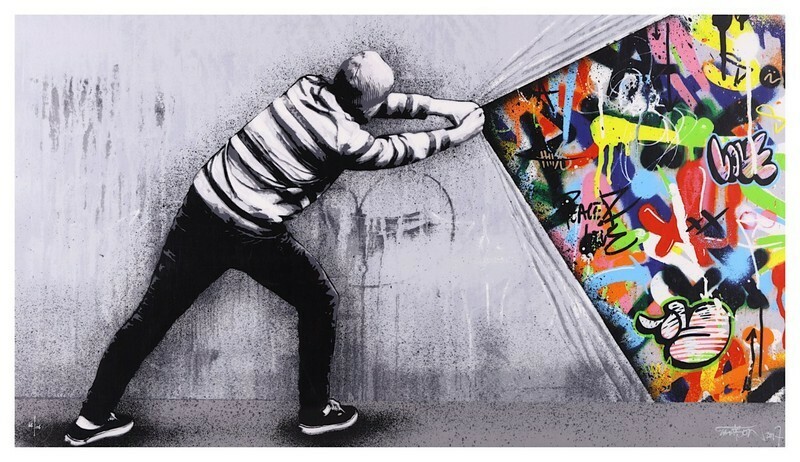 Martin Whatson’s art is on display on the streets all over the world. His vibrant masterpieces can be found in cities such as Tokyo, Los Angeles, London and New York, and he is well sought after in the art market. 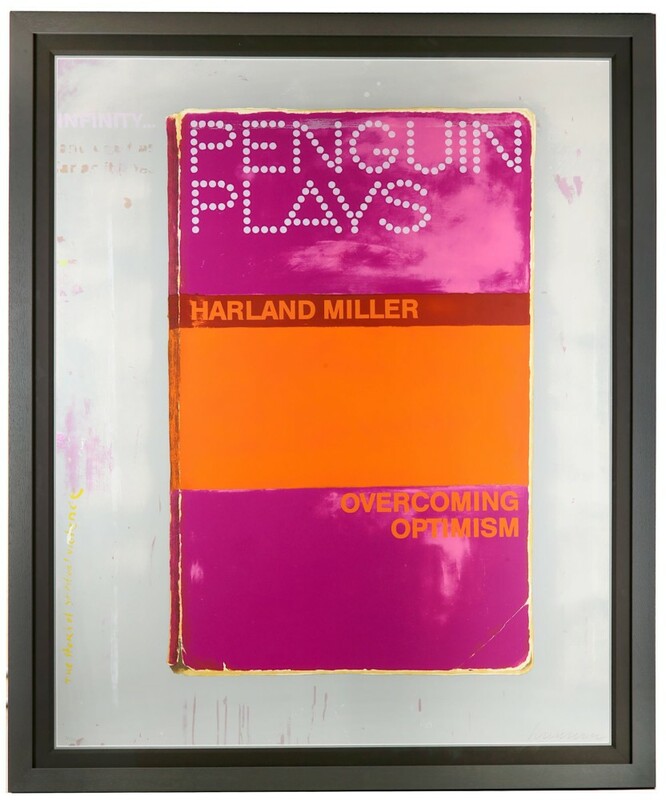 A particular striking piece of the collection is Harland Miller’s Overcoming Optimism from 2014. London-based, Miller is a British artist and writer known for his large scale paintings, posters and prints of vintage Penguin book covers. The covers often include comical or ironic titles and the iconic Penguin logo. This and much, much more over at Chiswick. Take a look!